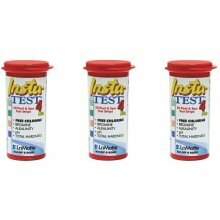 Just dip and swirl the strip! 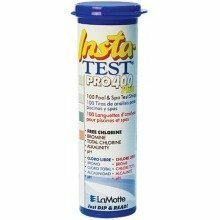 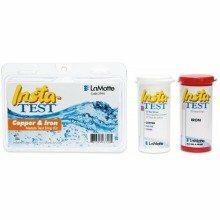 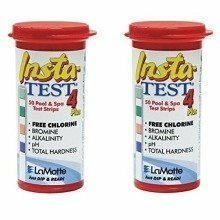 Finding out whether your pool or hot tub has the right level of chemicals in it is essential to keep it running smoothly, but it doesn't have to be difficult - make sure you've got the right balance easily with LaMotte's Insta-TEST® strips. 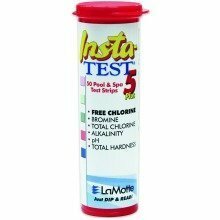 Simply dip a strip into the water you'd like to test, and compare the instant results on strip to the chart on the bottle to see if you need to add any chemicals. 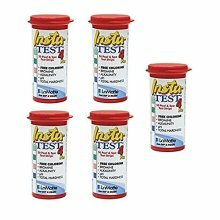 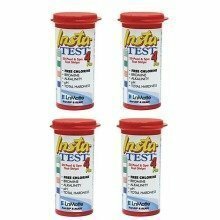 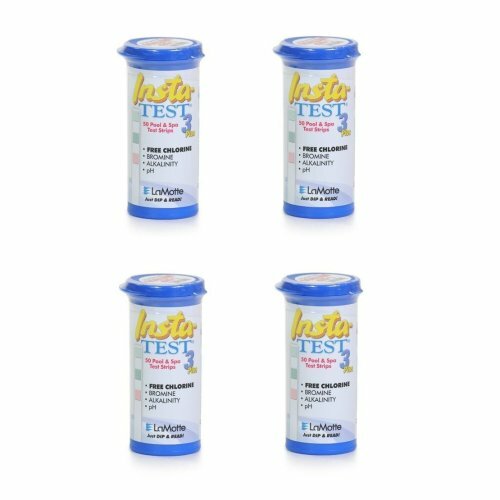 Each bottle provides you with 50 test strips, and features a handy PopTop lid making it easy to open and close. 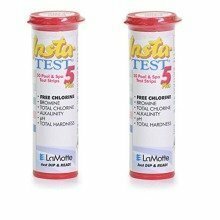 The strips come safely enclosed in a molded desiccant liner, ensuring they won't be damaged by water or UV light. 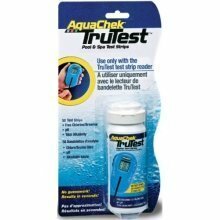 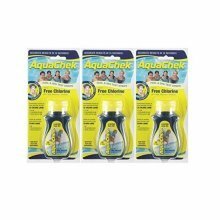 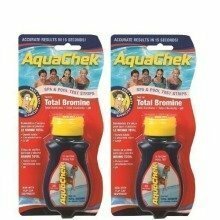 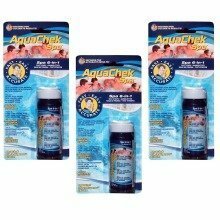 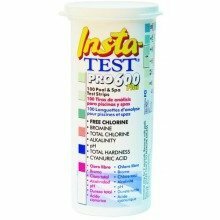 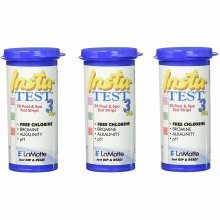 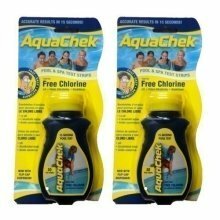 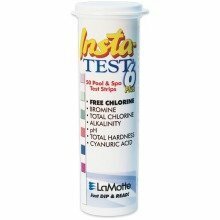 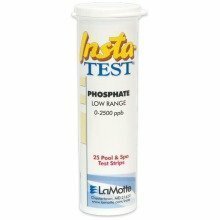 The Insta-TEST® 3 Plus strips will test your water for Free Chlorine 0-10 ppm, Bromine 0-20 ppm, Total Alkalinity 0-240 ppm, and pH 6.2-9.0. 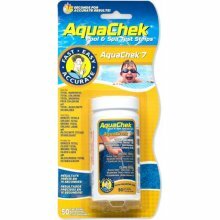 Excellent product at a really good price. 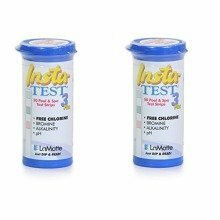 Delivery was quick and free too. Would highly recommend.